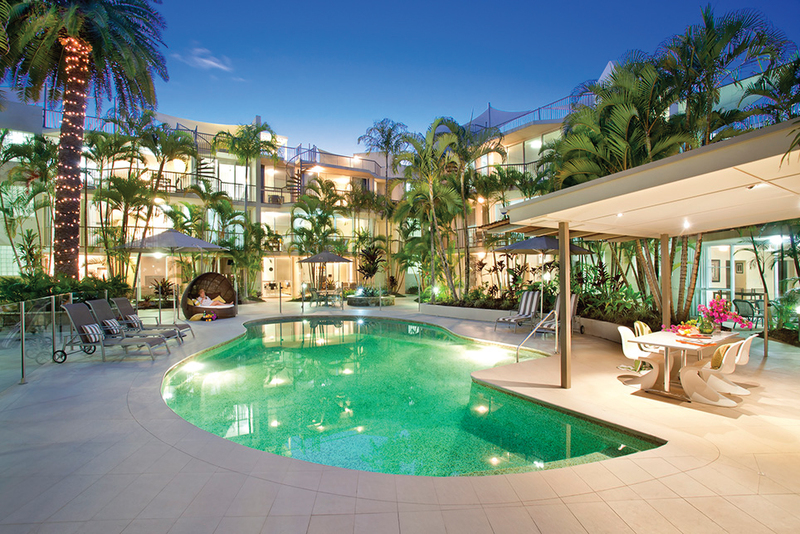 Set among tranquil tropical gardens, Noosa Tropicana offers a world of rest and rejuvenation in the heart of the Sunshine Coast. We offer a choice of spacious one, two and three bedroom Noosa Holiday Apartments, all modern, self contained and well equipped with all the comforts of home. A selection of of the apartments also feature private sunny rooftop areas with barbeques and spas. With a heated lagoon style swimming pool, poolside barbeque facilties, and all of the region's famous water sports, shopping and dining experiences within easy reach, our Noosaville Resort sets the scene for your best break yet.